For you to add a subtitle to any movie, you will first have to download the subtitle file. To download the subtitle to any movies visit one of my favorite subtitle websites OpenSubtitle .You can also use allsubs.org or Subscene to download subtitles. Search for the subtitle of any movie of your choice and download it to your computer. 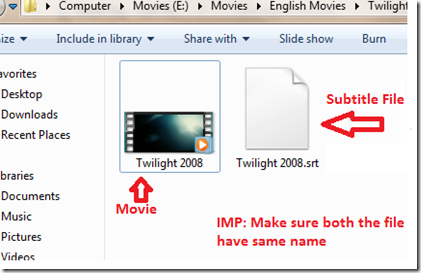 Save the subtitle in the same folder where the movie file exists and rename it with the exact name of the movie file. 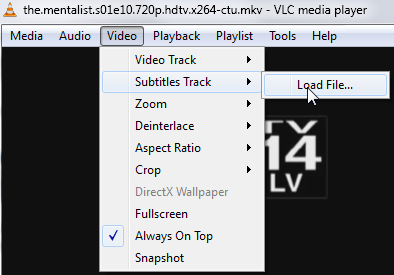 Next will be adding Subtitle in VLC media player. Launch your VLC media player; Play the movie you want to add a subtitle to, and automatically VLC media player will load the subtitles when the video starts playing. 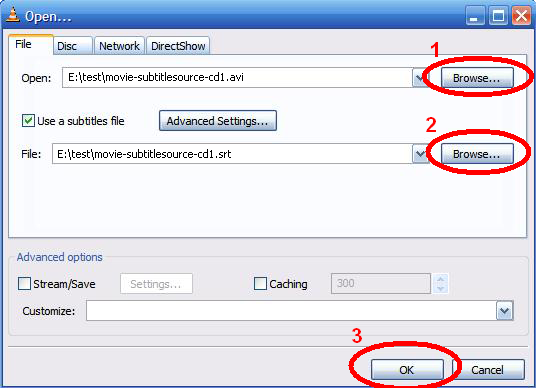 Another way you can add a subtitle to a movie is through the “Advanced open file ” . Click on media> Advanced open file, then locate the movie and the subtitle file as illustrated on the image below. You can also load a subtitle by clicking on Video>Subtitle track>Load file. Locate the subtitle file earlier saved in the same folder with the movie. Now your movies/TV series will play with subtitles. You can now enjoy your movies even more. If you find above post on “ How to watch movies with subtitles ” interesting and useful. 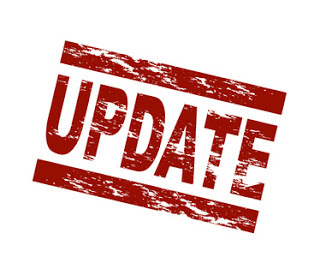 Please share this post with your friends using the share tools on the left hand side of the browser or the ones under this post. Please if you haven’t liked our Facebook page simply click on the “Like” button on the right hand side of the browser. You can also follow us on Twitter right under the Facebook page. What of if someone is watching on mobile phone like android or blackberry? Does VLC works on mobiles?